It’s no secret that Dallas-Fort Worth is one of the hottest real estate markets in the country. 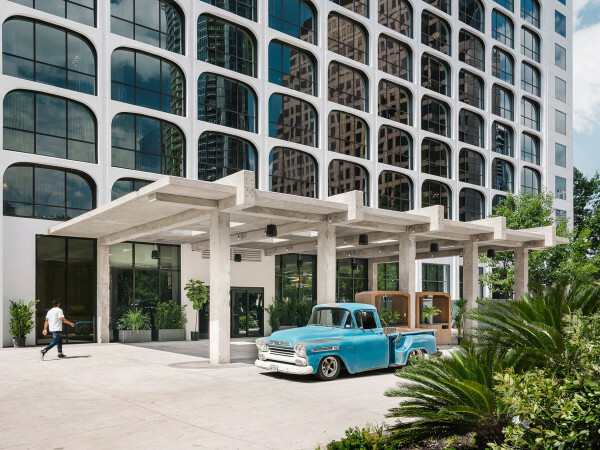 And while white-hot areas such as Lakewood, Preston Hollow, and Fairmount are all the buzz, DFW boasts myriad neighborhoods that are perfect for discerning and value-minded prospective buyers. The neighborhoods below are poised to become "some of the most desirable places in the country in the coming year," according to Redfin. The site measured metrics such as median sale price in the area compared to metro median, number of days on market, and percent that sold above list price. In DFW, Redfin spotlighted Grand Peninsula, Southgate Estates, and Westchester as the hottest in the metro. In Grand Peninsula, which is in Grand Prairie, the median price of a home is $304,900, compared to a DFW average of $289,900. Homes here are on the market an average of 42 days. 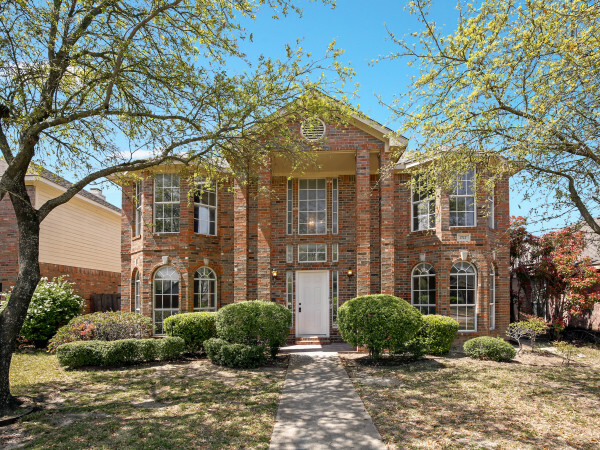 Buyers in Garland's Southgate Estates find one of the best values in the city, with homes averaging a mere $184,500 and (surprisingly) lasting on the market 39 days. 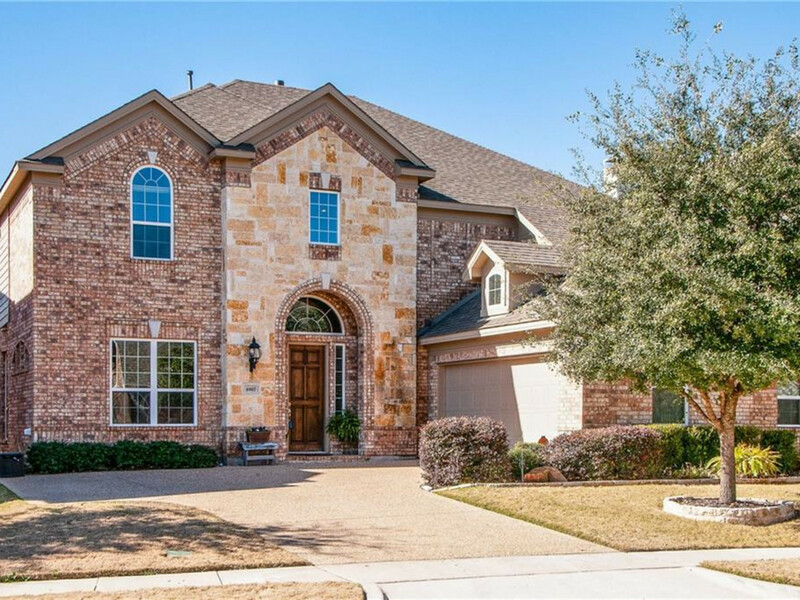 Meanwhile, homes in Westchester, also in Grand Prairie, sell for $257,400 and are on the market for only 26 days.